Attention all Chub aficionados, (and who isn’t), Tango Diva researchers have tirelessly tracked down several sources as of April 2018. 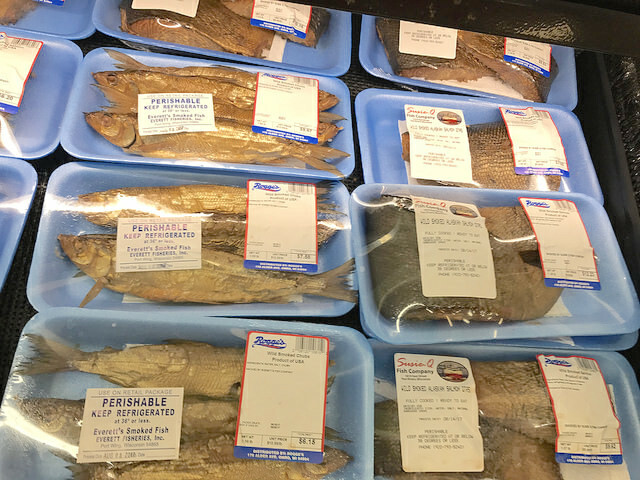 For example, Bearcats, of Algoma, Wisconsin, will supply your heart’s desire for $11.99/lb. Don’t believe us? Call the Chubs Hotline (920) 487-2372, sadly, not running 24/7. Credible sources reveal the existence of chubs in midwest grocery stores, such as Rogge’s, located in Omro, Wisconsin. 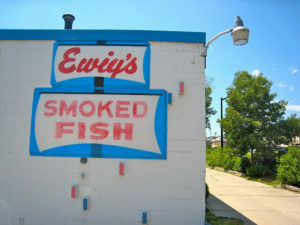 Ewig Brothers, in Port Washington, Wisconsin, will ship all kinds of smoked fish, even though we only care about Chubs. 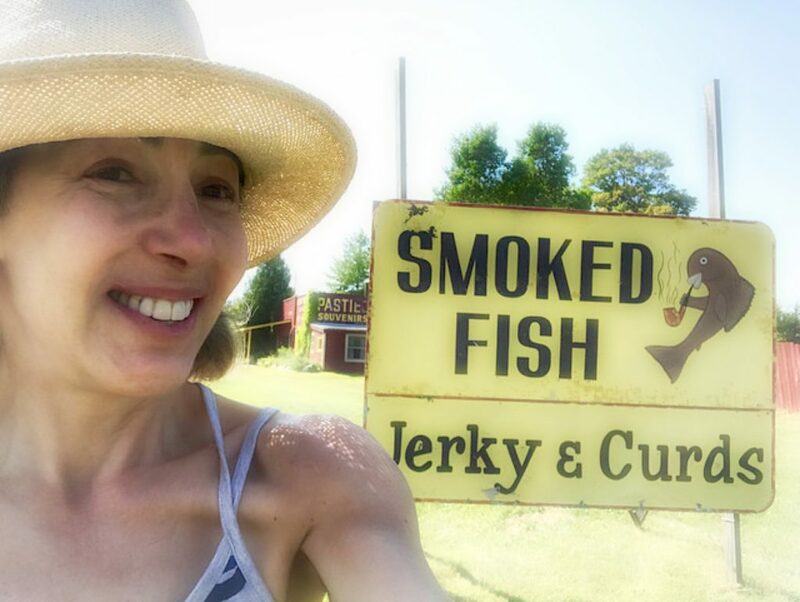 A tireless search of the Upper Michigan Penninsula uncovers several hand-made signs purporting to sell smoked Chubs, along with jerky, curds, and for some reason British pasties. In case you’re not from these parts, Chubs are freshwater fish swimming around the Great Lakes regions of Minnesota, Wisconsin, and Michigan. 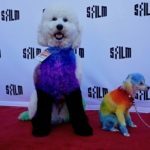 In recent years they have become the top prize in midwest scavenger hunts. The first inkling of trouble began when fishmongers reported chubs were no longer profitable. Apparently, the blame squarely lies on the ship hitch-hiking zebra and quagga mussels. 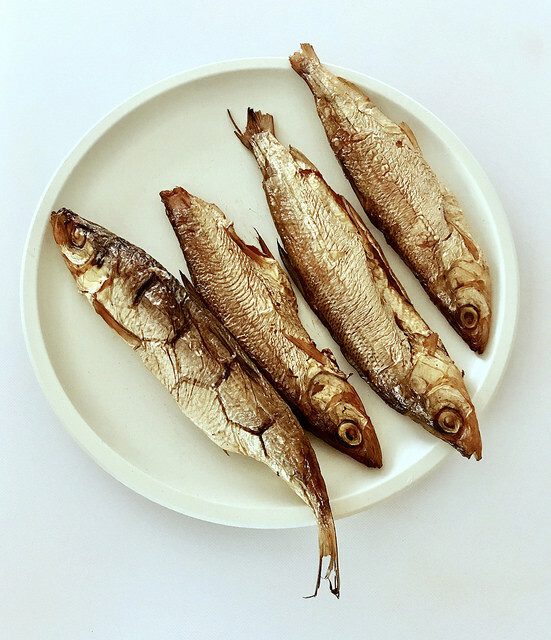 These renegade invasive species are eating chub food, the plankton that smaller fish like to eat. They must be stopped. The mussels promote clear water by munching on enough green stuff to open up the feeding area to sunlight. Sounds good, but sunlight promotes the growth of killer algae. Scientists have yet to figure out a way to completely control this gourmet disaster. But I digress, the fish are delicious, that’s all you need to know. If you’re lucky enough to score, start shopping for farm fresh tomatoes, raw onion, and salty crackers.